We are soon to implement independent reviews by Feefo. More information within! 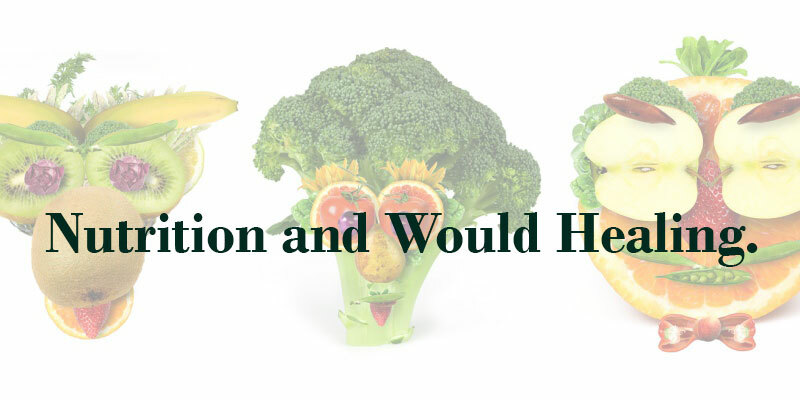 Detailed information on how nutrition affects wound healing. This is particularly important information if you’re suffering from CNH. The Pathology of a Pressure Sore. Read within for information on CNH (chondrodermatitis nodularis helicis), its stages and how to treat it. Hint – it’s by using our pillows. Latest Changes to the Website and Pillows. Here’s a run-down of the latest changes to our website and our pillows. Free UK postage is a particularly welcome one, amongst others. Read within for more information. In this blog, Tim travels with the Travel Pillow with a Hole to see how it fares. The Pillow With A Hole Goes Camping. 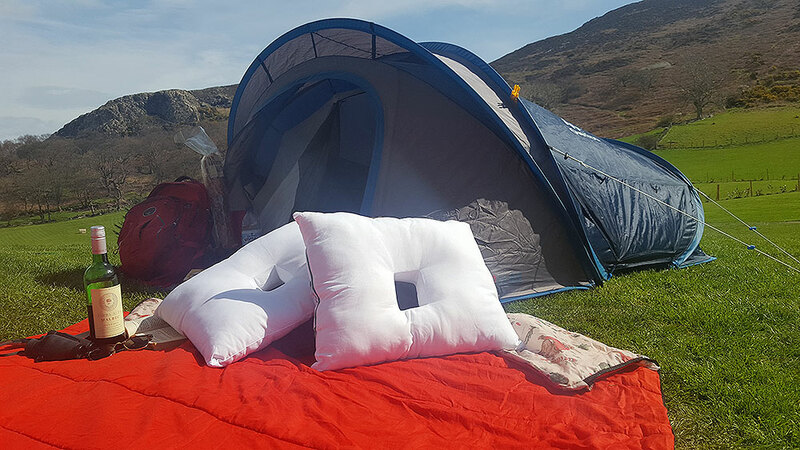 The Pillow With A Hole goes camping in Wales and prevails against British weather. A pillowcase with a hole. Do I need one? Do you need a pillowcase with a hole? Why are they sold separately, anyway? Today we launched our new blog. Hopefully it will provide lots of interesting information about our products and services, and relevant news.